Until October 3rd, many popular 2016 model year Ford products can be acquired on 0 percent financing for 72 months. 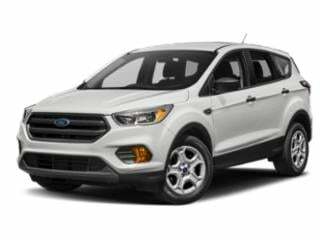 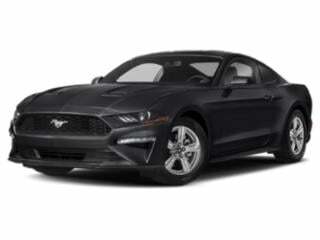 This deal through Ford Credit Financing is attached to remaining 2016 vehicles such as the Escape compact crossover, Fusion sedan and even the beloved Mustang. 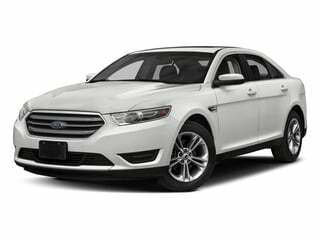 In addition, bonus cash amounting up to $2,250 is included with the 2016 Ford Taurus. 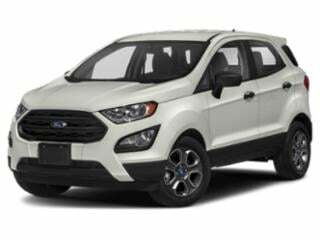 A hefty amount of bonus cash totaling $4,250 or more can be found attached to the 2016 Escape crossover. 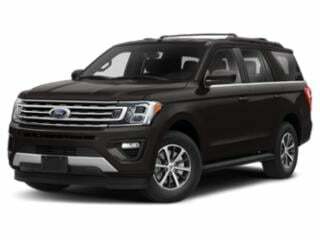 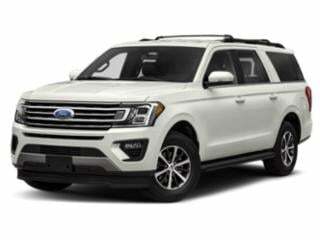 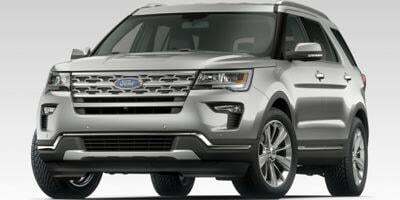 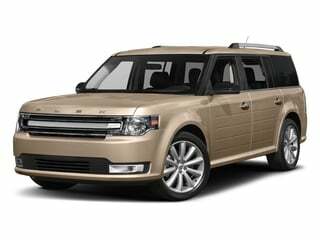 Financing a 2016 Ford Expedition may also include the access to up to $7,500 in combined cash back and Ford Credit Bonus Cash. 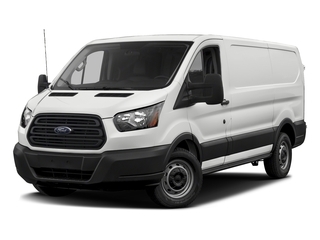 Ford's Transit and Transit Connect work vans are available with 60-month financing at a 0 percent APR or provide a generous cash back offer as high as $2,650. 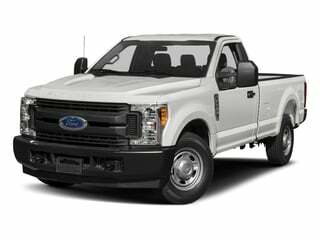 September is also an ideal time to purchase a Ford F-150 pickup truck. 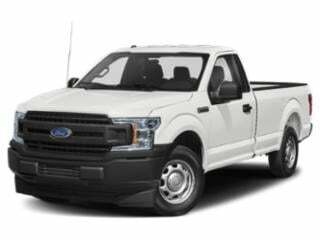 Select SuperCab and SuperCrew versions of the 2016 model year F-150 XLT equipped with the 2.7-liter EcoBoost engine is offered with $7,050 in total savings and $500 Ford Credit Bonus Cash. 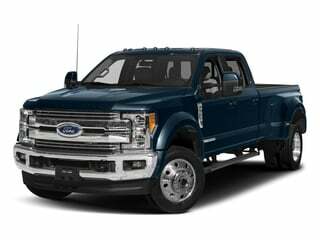 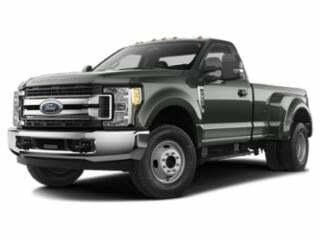 Sizable cash back and Ford Credit Bonus cash can also be obtained on 2016 Ford Super Duty trucks offered in Lariat, King Reach and Platinum trim levels. The C-Max Hybrid will save you a small fortune at the pump while ensuring a smooth, safe ride along the way. 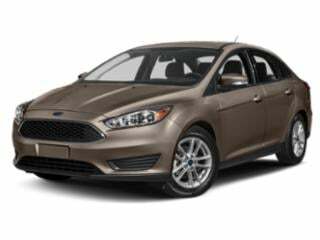 The best-selling Focus starts entry-level but can deliver a vast array of tech and luxury features in the upper trim levels. 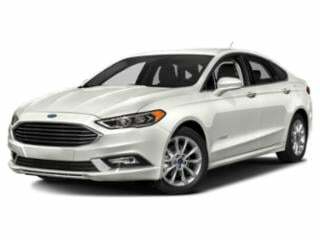 Ford’s best-selling and compact Fusion continues to be centerpiece of the lineup for many solid reasons. 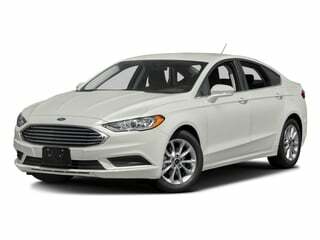 The Hybrid Fusion Energi delivers a luxury sedan that will save you big time at the pump. 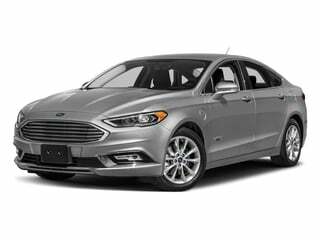 Ford’s popular Fusion Hybrid is easy on the wallet at the pump and is packed with standard features you’ll love. 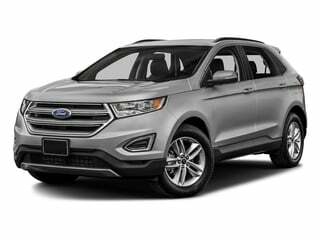 The Taurus rolls into 2018 as one of the timeless centerpieces of the Ford fleet. 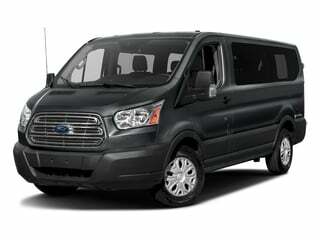 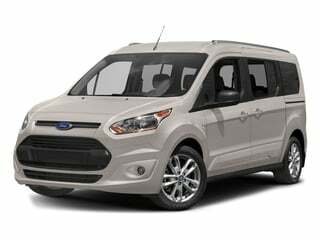 Ford’s Transit passenger wagon gives large families and businesses something to haul the entire gang in. 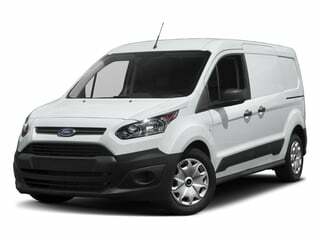 The reliable Transit van by Ford was designed to make small and medium sized businesses more efficient.